Ok, Rock Star, thanks for the accolades but way to sprint out of the cocktail gate with this one. As I was reading I was mentally trying to dial in on the flavor profile (my favorite mental party game) and by the end, I think I got it and it sounds genius! Never in a million years about I think to combine these two ideas but I think it would be great. 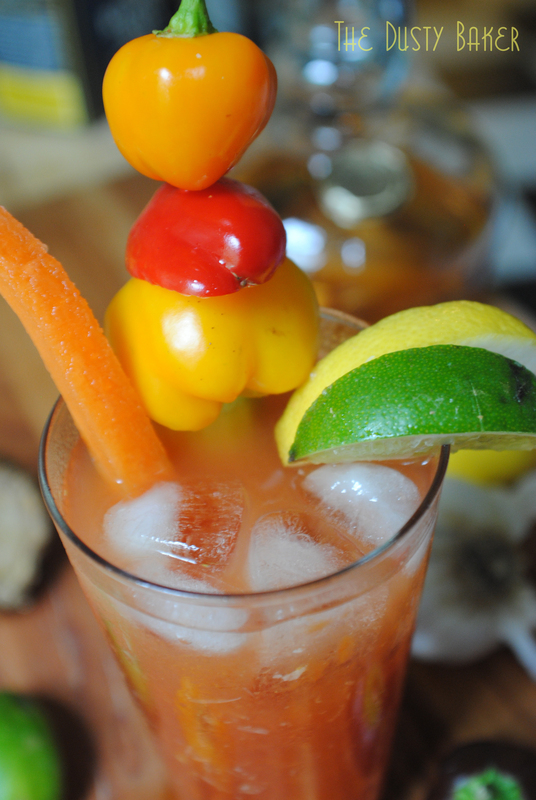 I’m a bourbon l-o-v-e-r completely but love the spice of a Bloody Mary. I will admit as I’m typing I’m REALLY thinking ‘do I have all the ingredients to make this right now?’. Will be trying it and reporting back. Excellent post and again, humbly, thanks for the nod. 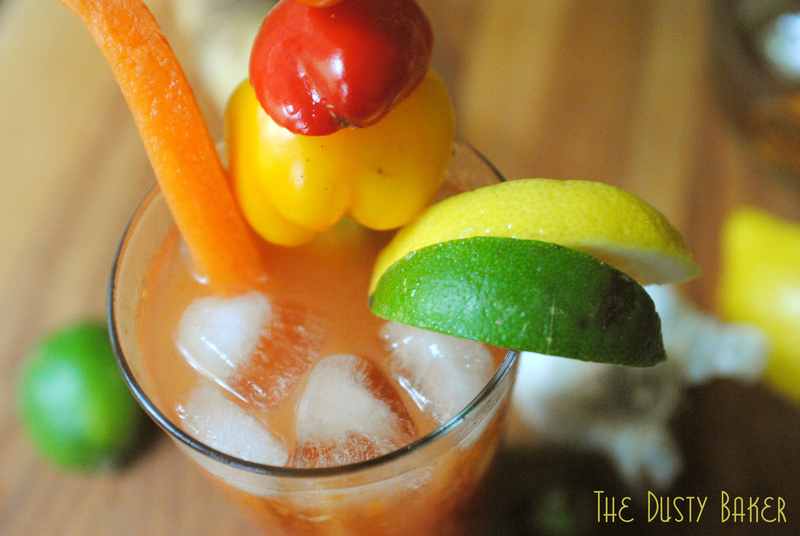 I love the name you came up with and it is very fitting for the drink! Also, love all the prep detail you took the time to put in prior to your actual recipe. Another blogger, Barb at Creative-Culinary.com recently started a Happy Hour Friday segment where she makes a new cocktail each week. You may like to check it out seeing as you are wanting to add more drinks to your site. Your Bloody Derby has you off to a running start for sure. Have a great weekend!